Happy MANICure Monday everyone! Last week I stumbled across this cool looking nail art on Pinterest and immediately thought of the rapper 2 Chainz! So what do a hip hop artist and my nails have in common you ask? 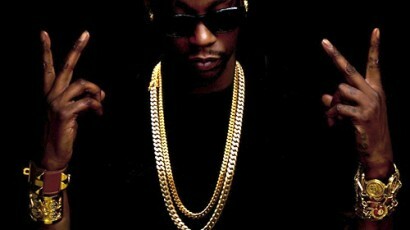 Well first let’s take a look at 2 Chainz. 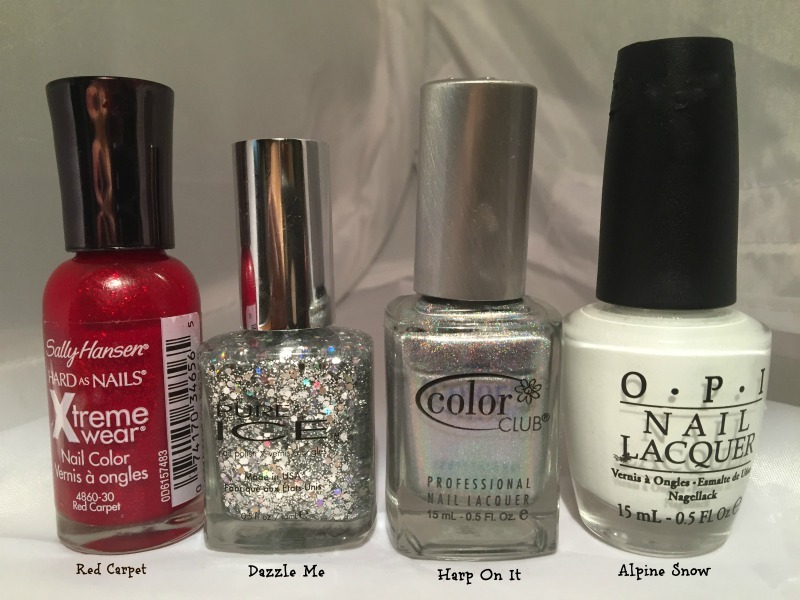 The week from Winter hell…and my nails! Speaking of Mother Nature, I’ve been in my house all week…with 2 kids…going crazy. 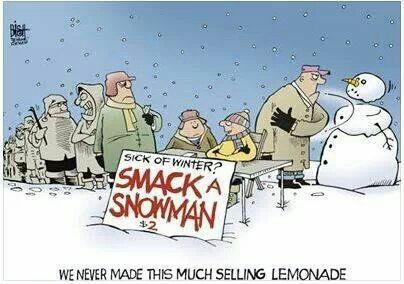 I may just have to set up something like this in my front yard…LOL! Can you believe that Christmas is just around the corner?!?! 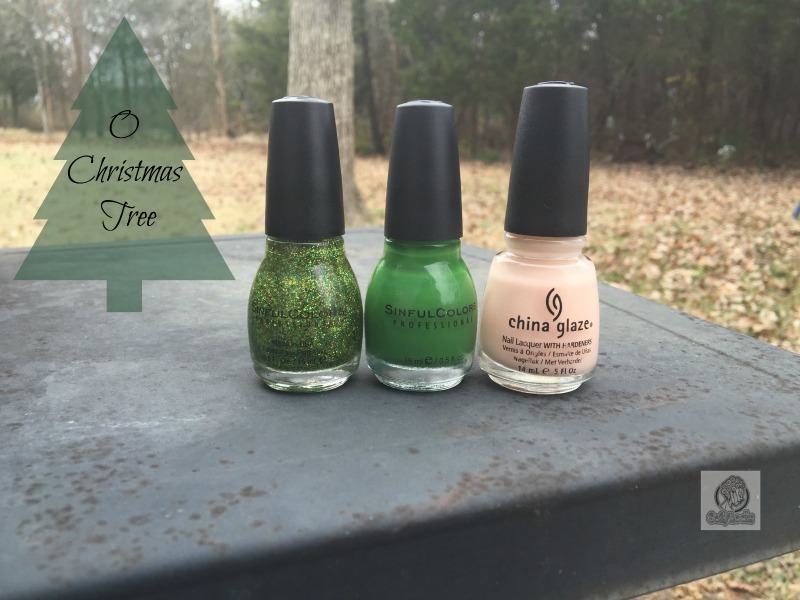 To carry on my holiday festive nail art I reached out to my instagram peeps for inspiration. Many suggested candy canes and I just knew I couldn’t let them down…LOL! And I also knew it was something fairly easy that I could do and it not end up being a big flop.